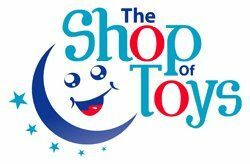 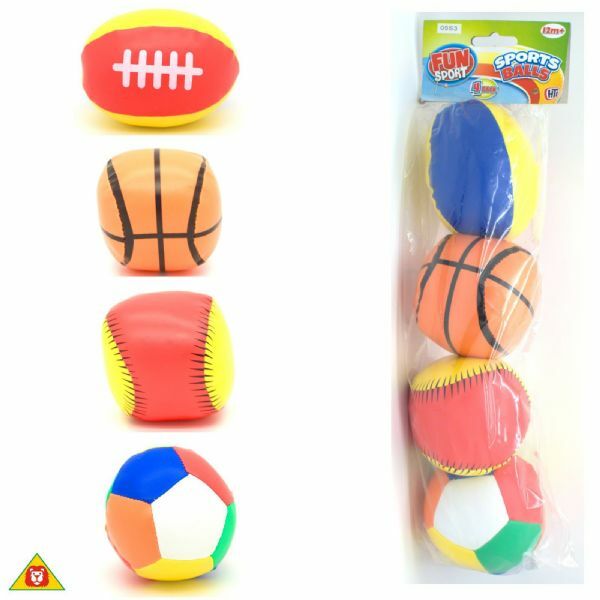 Your child will enjoy throwing and catching activities with this 4 pack of soft mini sports balls in various colours. 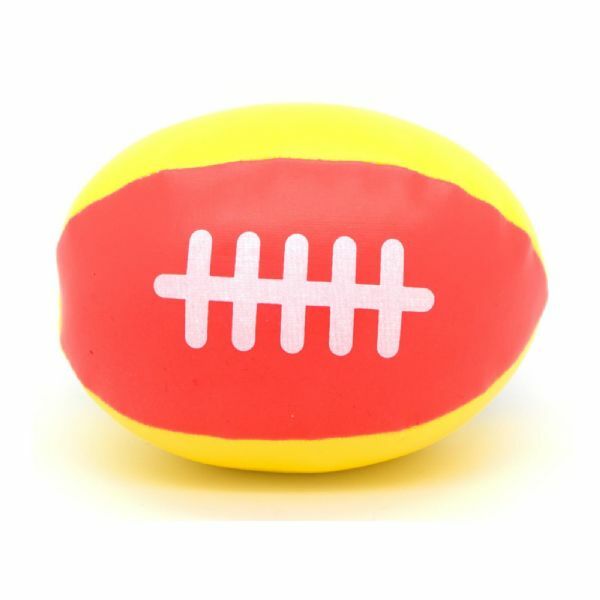 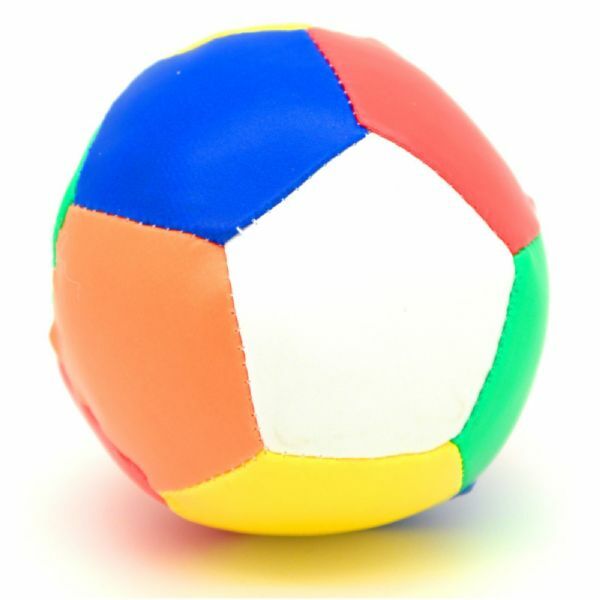 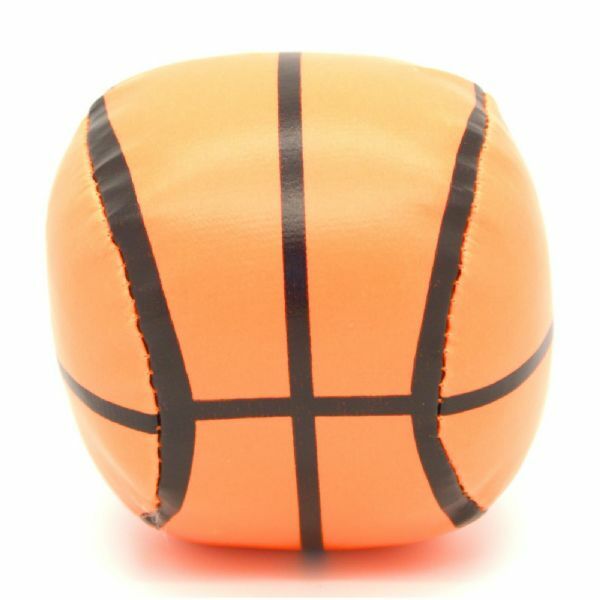 These sports balls can be used in any game - safe and easy to throw and catch. 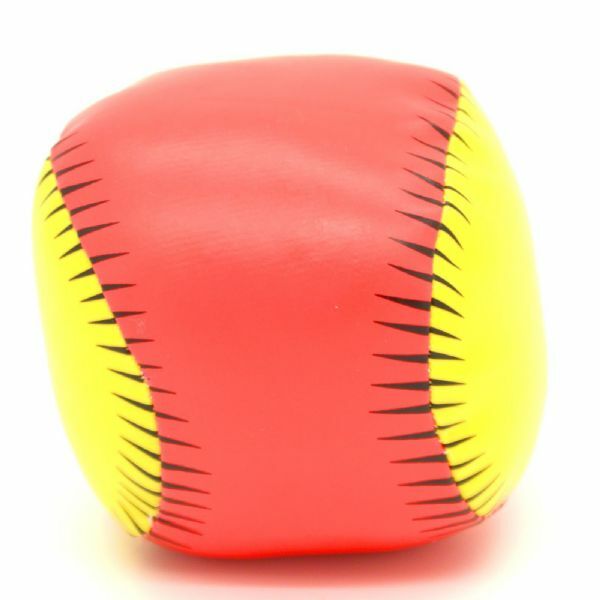 Great for playing indoors and outdoors.